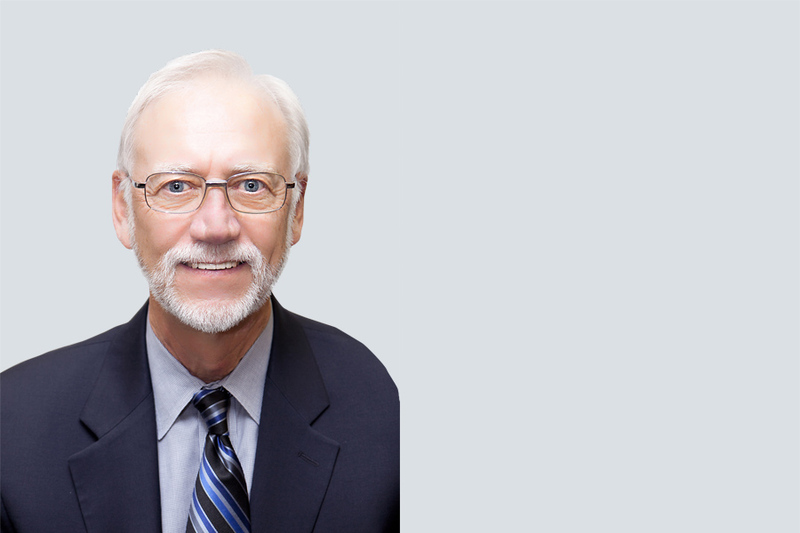 Mr. McCulloch has over 40 years of experience in project controls, project accounting, contracting and procurement, document control and contract management for government agencies as well as private sector. His international experience includes projects in Taiwan, Hong Kong, New Zealand, Saudi Arabia, and Canada. Garry has been the Contracts Manager on numerous design build projects and program management teams including, the Denver International Airport Hotel and Transit Center, Mid-City Exposition Light Rail Transit Design Build (Los Angeles, CA), T-REX Southeast Corridor Multi-Modal Project Design Build (Denver, CO), and E-470 Project Oversight Engineer Segments II & III (Denver, CO). He has chaired short-list selection committees, pre-proposal meetings, received and evaluated proposals through selection, negotiation, and award of final agreement. Mr. McCulloch currently provides contract management expertise to the LSG corporate office. Garry earned his Bachelor of Commerce Degree from Sir George Williams University, Montreal Quebec, Canada.